A new tourism initiative, Best of Queensland Experiences, will be launched in January 2019 and Roma based businesses Roma Central Motel and BOOBOOK Ecotours are on track to be showcased. Being only an hour’s flight from Brisbane now is the perfect time to discover this area before the crowds. The Best of Queensland Experiences Program is being developed by Tourism and Events Queensland (TEQ), in partnership with Outback Queensland Tourism Association and aims to promote those businesses who offer high-quality visitor experiences. 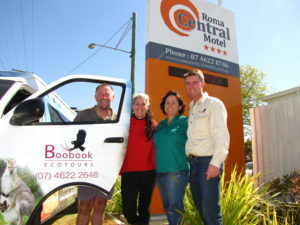 In order to be named in the new promotion businesses must meet stringent customer-driven criteria, and with only one more assessment period remaining both Roma Central Motel and BOOBOOK Ecotours are on track to be recognised and rewarded for their exceptional customer service. 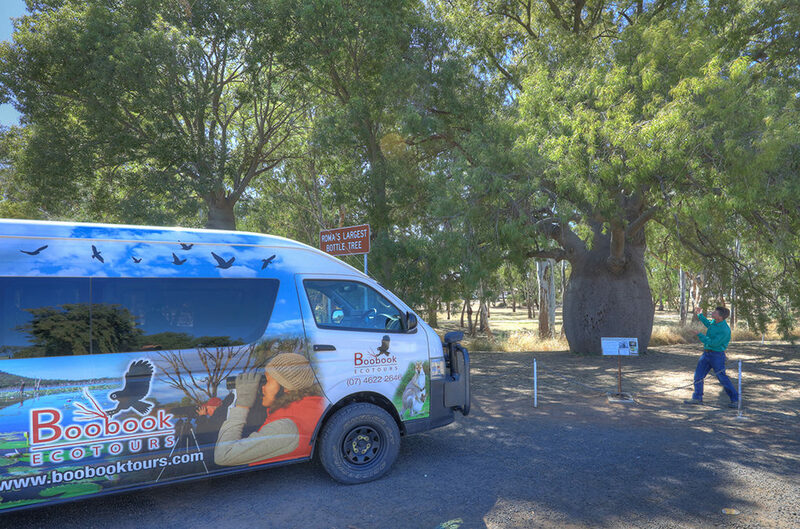 BOOBOOK Ecotours was established on the strength of twenty years’ ecological experience in the Roma and Carnarvon Range areas and offers visitors exclusive access to over 70,000 acres of outback wilderness. Tour activities range from explorations of the coal seam gas and agricultural industries to Indigenous rock art and stunning wildflowers, and the chance to participate in ecological expeditions. The first one of these will be run in 2019 and you have a chance to jump on it for FREE. This eco-expedition is worth over $3000 and you can enter to win by completing a 1 minute survey here.